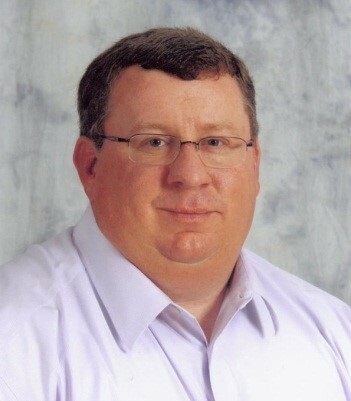 Purina Animal Nutrition announces Troy Wistuba, Ph.D., as the new director of dairy technical solutions. In this role, Wistuba will work closely with the Purina Animal Nutrition Center research and development team. He’ll focus on identifying areas of opportunity surrounding dairy nutrition and develop new tools for dairy farmers and nutritionists to utilize on-farm. Wistuba earned his Ph.D. in nutrition from the University of Arkansas, where he focused on the impact of nutrition on immunity in livestock. He earned his master’s degree in nutrition, with an emphasis in forage preservation and utilization, and his bachelor’s degree in animal science, both from Kansas State University. Wistuba also was an animal science professor at Morehead State University. For the past five years, Wistuba has worked in technical service and research roles for dairy nutrition companies. Researchers at the Purina Animal Nutrition Center continue to find ways to help herds produce more milk, more efficiently and more profitably. More than 24,000 studies have been conducted at the Purina Animal Nutrition Center. As a result, tens of thousands of ingredients and nutrient combinations have been evaluated to create the best animal feed. For more information, call (800) 227-8941 or go to: www.purinamills.com/dairy-feed.